The company has been actively involved in the marketing of an iron free range of Graphite Flakes (+3585). Being a Manufacturer, Exporter & Supplier of Graphite Flakes (+3585), the company provides graphite flakes of large sizes at the best prices. 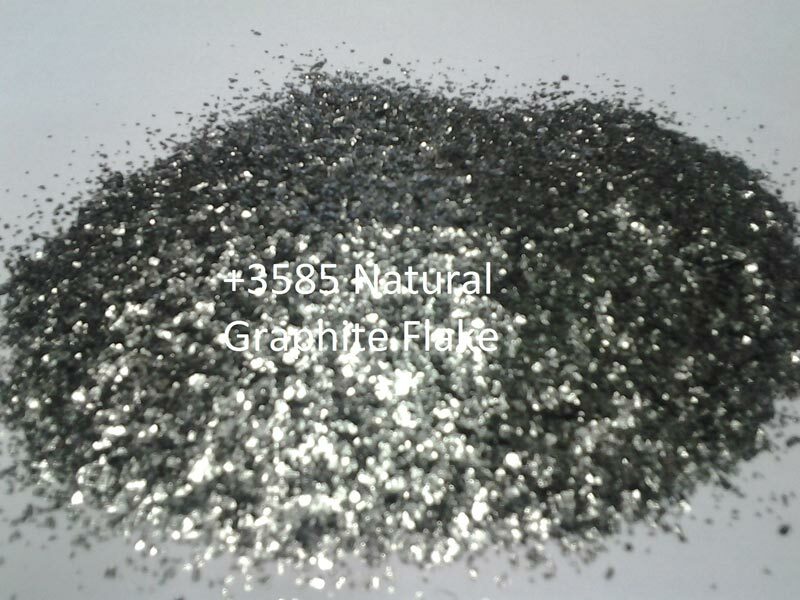 The Graphite Flakes (+3585) are used in copper casting that provides covering of molten copper.